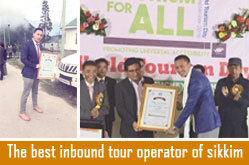 The journey from the plains to Darjeeling itself is a great attraction for tourists. 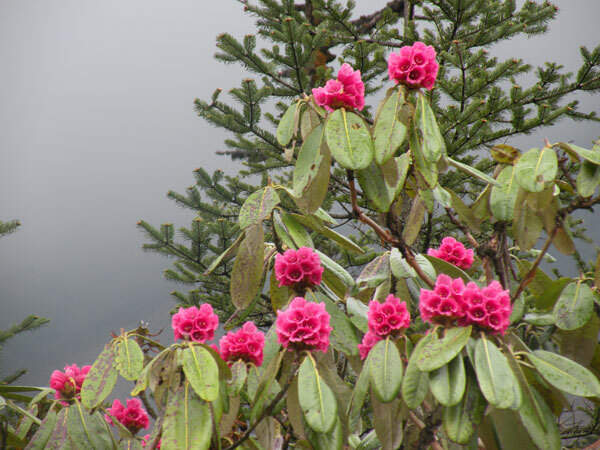 Whether you set out on a hired car or a bus which take about three hours to cover the winding roads up the mountains from Siliguri or the century old heritage toy train from New Jalpaiguri which takes most of the day to leisurely climb up the hills, you will begin to realize why Darjeeling, the abode of thunderbolts, is often referred to as the Queen of the Hills even on your way up. 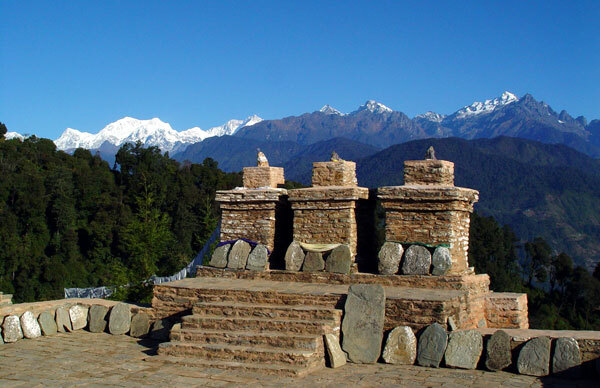 Hidden away from the plains by commanding mountain ranges at an altitude of approximately 7,000 feet, this picturesque town which has grown in many times its former size during the recent years, is a different world altogether for its splendid location and unique culture. Look north, and you will see a panoramic view of the snow-capped Kanchendzonga, the third highest peak in the world and perhaps one of the most difficult ones to climb. Walking through the narrow streets in the bazaar or the outskirts of the town, you might catch a glimpse of its snow-laden slopes between the houses and tin-roofs. At spots like the "Back Mall" or "Shrubbery", you will be able to see the entire range before you without any obstruction. 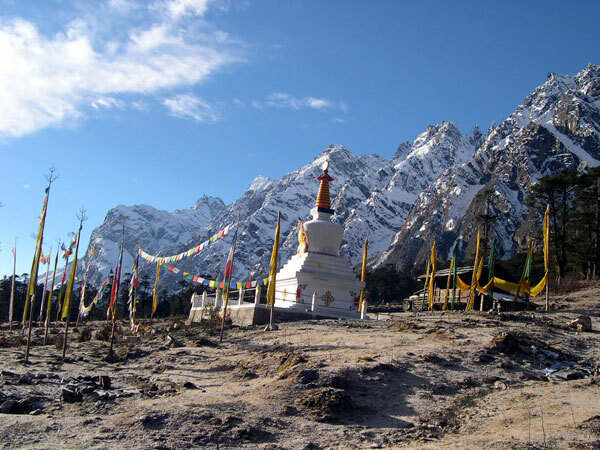 And a visit to Tiger Hill to see the sun light up the southern face of Kanchendzonga at daybreak has over the years become customary for most of the tourists. Sometimes you wake up to find the green and blue mountains partly hidden veiled by the mist, partly lit up by the sunlight, almost like a Chinese watercolour sketch. After sunset, the hills light up like a cluster of stars spreading its arms in many directions. The headlights of a car negotiating a bend somewhere on another mountain ridge suddenly flashes sweeping an arc of light across the slopes. You become aware of cottages and tall conifers all around you and then it is dark again. In the silence, you can hear the crickets, smell the resin of the Cliptomeria Japonica or the Dhuppi trees, as they are known locally, even hear someone strumming the guitar and singing a folk tune. No wonder some people come back here as often as once every year. And some just spend time idling around the Mall or doing some shopping in the Bazaar. 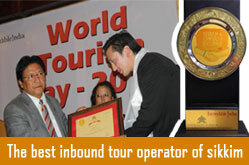 But there are lots of other things to do in Darjeeling! Visit the Zoo to see some of rare species of Himalayan wildlife like the Yak and the Red Panda. 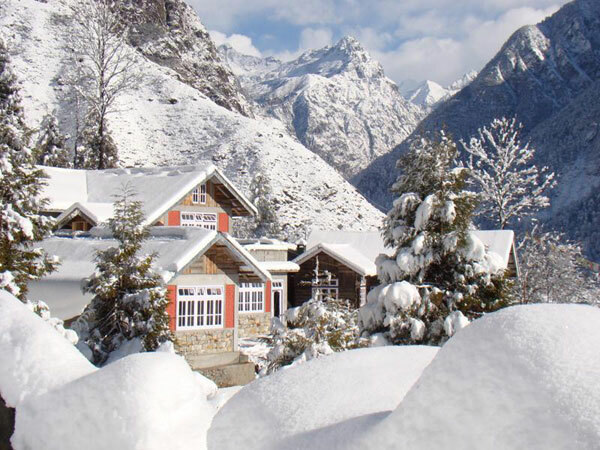 The Himalayan Mountaineering Institute is for mountaineering-enthusiasts. 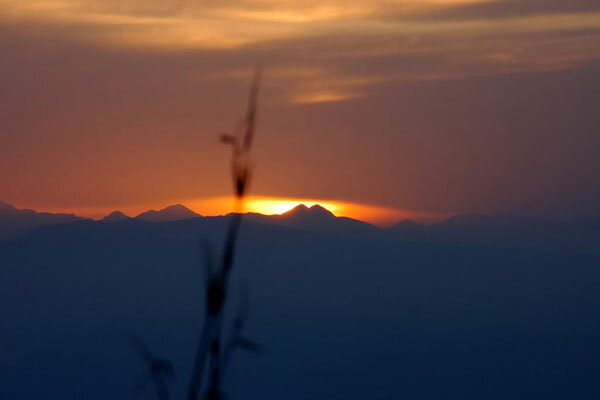 Besides these, you may also take a ropeway ride down the slopes to Singla and be back in the evening. Darjeeling also has numerous other places you might like to visit: museums, monasteries, curio shops, tea estates ... 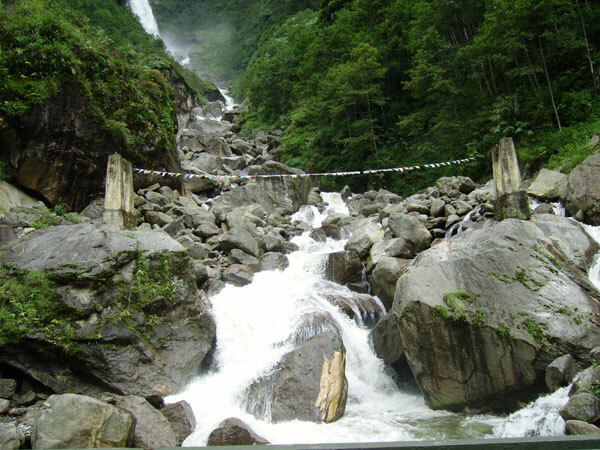 Besides these, Darjeeling is an excellent base to start off on a trekking route or go for adventure sports like rock climbing and river rafting around the region.